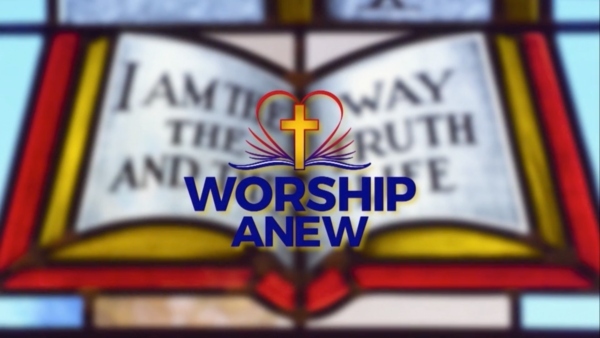 View Worship Anew on local TV stations across the country, as well as the nationwide TCT television network. 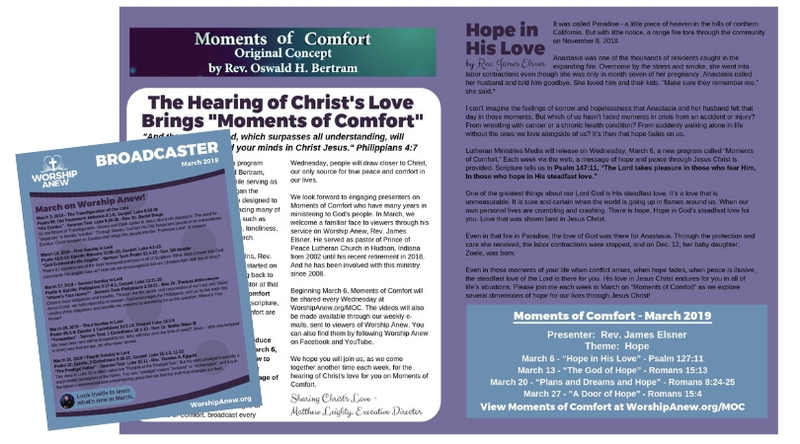 Moments of Comfort is a video ministry of Worship Anew which shares short devotional messages based on the comforting message of God's Word. 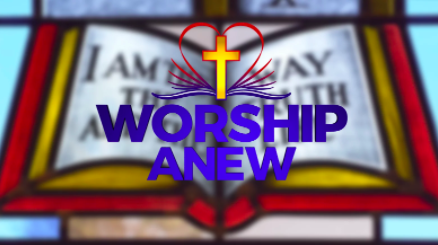 See what's coming up each week on Worship Anew. 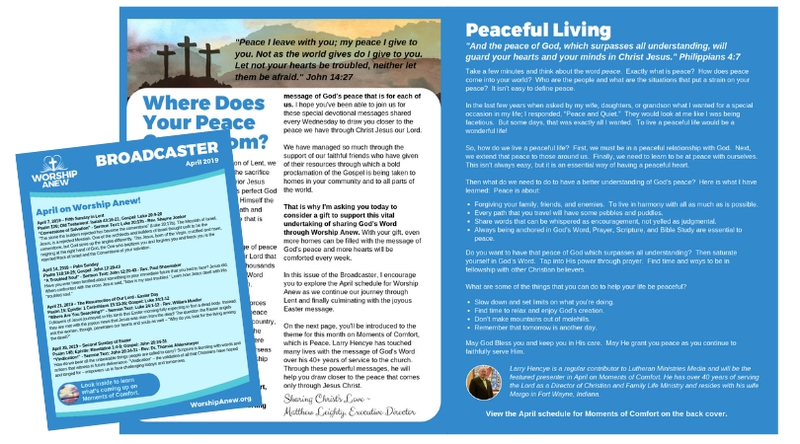 And please share the information with your church. 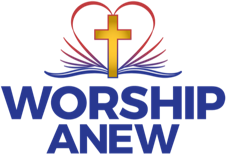 Worship Anew is changing lives. Fantastic. Such beautiful services and music the sermons are so heartwarming. God's blessings and a blessed Easter. I don't always get a chance to go to church so I enjoy worship for shut-ins. 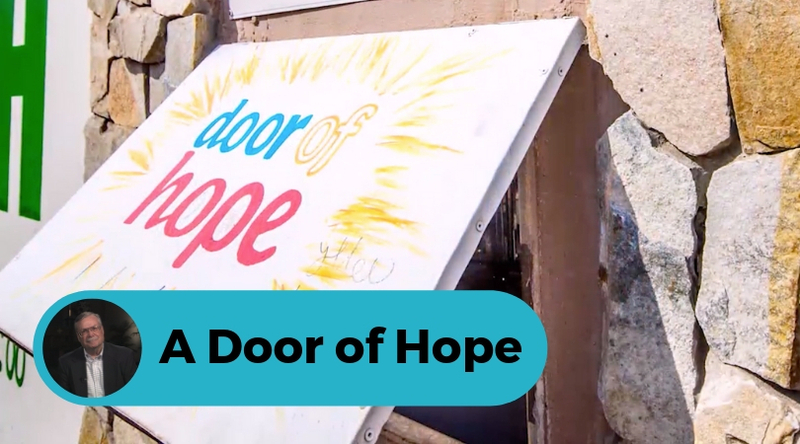 The scripture, music and beautiful stain glass windows! Great job! 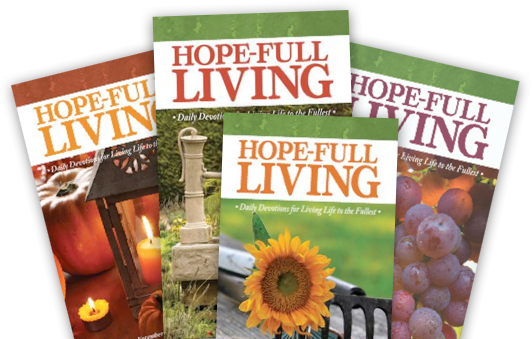 Let us send you Hope-Full Living as our thanks for your support.